Ghomeshi v CBC – Can the Courts Hear His Claim? Do the courts have the jurisdiction to hear Ghomeshi’s claim? 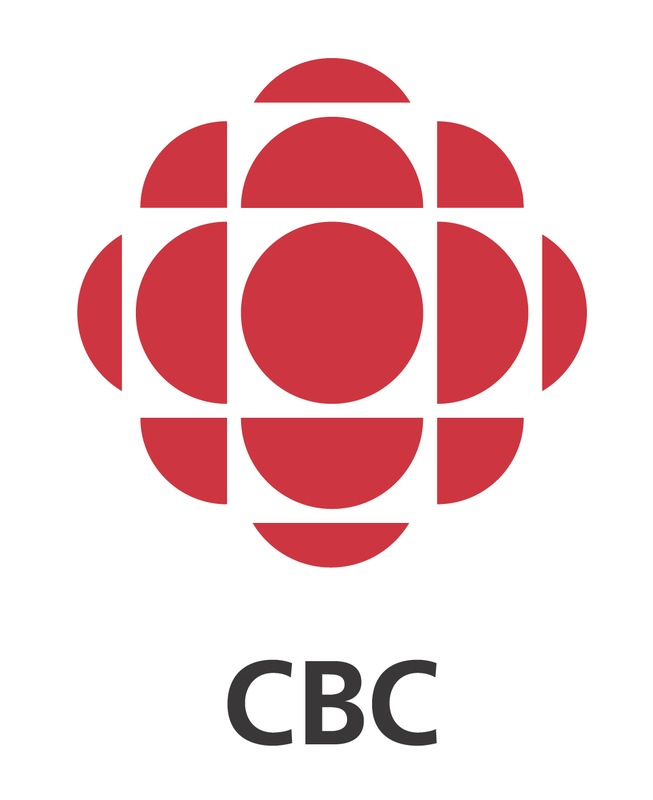 We can be sure that one of the CBC’s lines of defence will be that it can only be dealt with by a labour arbitrator. Apparently Ghomeshi was in a CBC bargaining unit and covered by a collective agreement. He has said that he will ask his union to file a grievance against his dismissal. Most likely, the $50 million court action will be tossed and any redress he can obtain will depend on the fate of his grievance. In a 1995 landmark decision in Weber v Ontario Hydro, the Supreme Court of Canada ruled that disputes arising “within the ambit” of collective agreements can only be heard by arbitrators. Modern Labour Codes oust the jurisdiction of the courts in such matters. It is important to note that this exclusive jurisdiction does not only cover disputes over the breach of specific terms of collective agreements – the “ambit” is a much broader scope. There is somewhat of a grey zone when it comes to claims for civil wrongs which are made between unionized employees and their employers or vice versa. For example, it took a while for the courts to sort out the boundaries of the Weber doctrine when it comes to defamation claims. It is now settled that if the alleged wrong occurred within “the scope of the employment relationship” the claim can only be heard before an arbitrator. Disputes arising from the termination of unionized employees are squarely within the terrain of arbitrators, as are claims related to the manner in which the employer conducted the firing. Unless Ghomeshi’s intended claim against the CBC arises quite independently of the employment relationship, he will face significant headwinds trying to get a judge to hear it. ← “Fair” Elections Act – Government Backing Down on Disenfranchising Canadians?